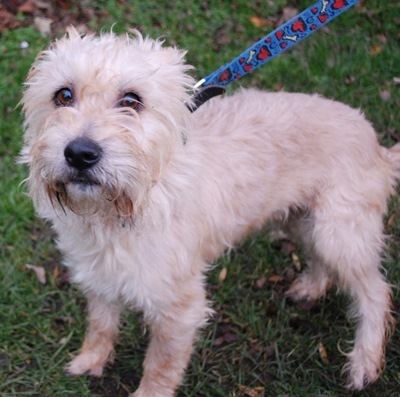 My name is Sam, a Jack Russell cross Shih Tzu aged four years. 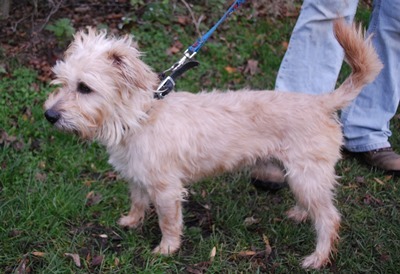 I came into care with Dasher, I seem to get on with other dogs but have only really met Dasher. I love a fuss and a cuddle and one of the volunteers who walked me said I was a very gentle boy. Sam is kenneled on our behalf with RSPCA Chesterfield at 137 Spital Lane, Spital, Chesterfield, Derbyshire, S41 0HL. Tel 01246 273358.